BOB is a skilled professional photographer or videographer - typically well groomed, dressed in black on black. Black on Black are a skilled team of professional event photographers in Auckland who have captured hundreds of functions, events and award ceremonies throughout the city. 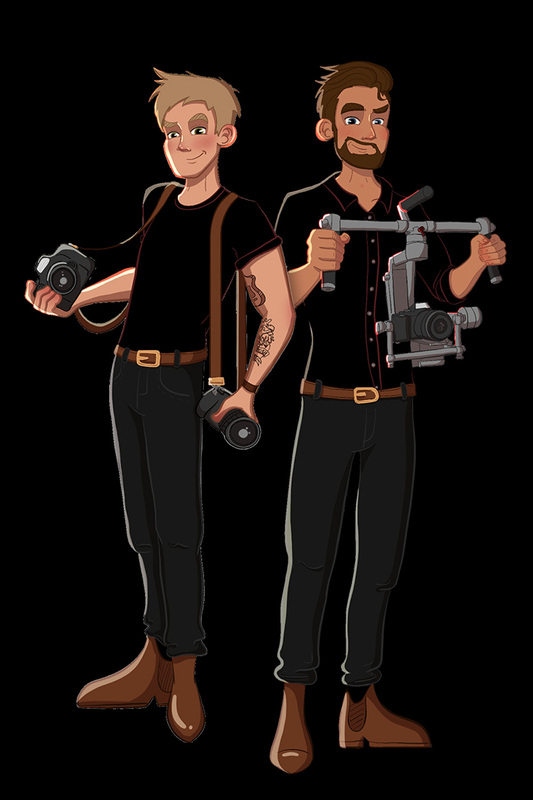 Well groomed and dressed in black on black the team of two work behind the scenes to successfully document the big moments at your event. Experienced in both photography and event videography, Black on Black use quality gear and take the time to discuss projects with clients, ensuring that the brief is well defined and understood by all. Auckland event photography that captures the true vibe and spirit of your event, Black on Black helps hundreds of NZ businesses showcase their events to the world. Sign up to receive updates from our team, special offers and view our latest content.